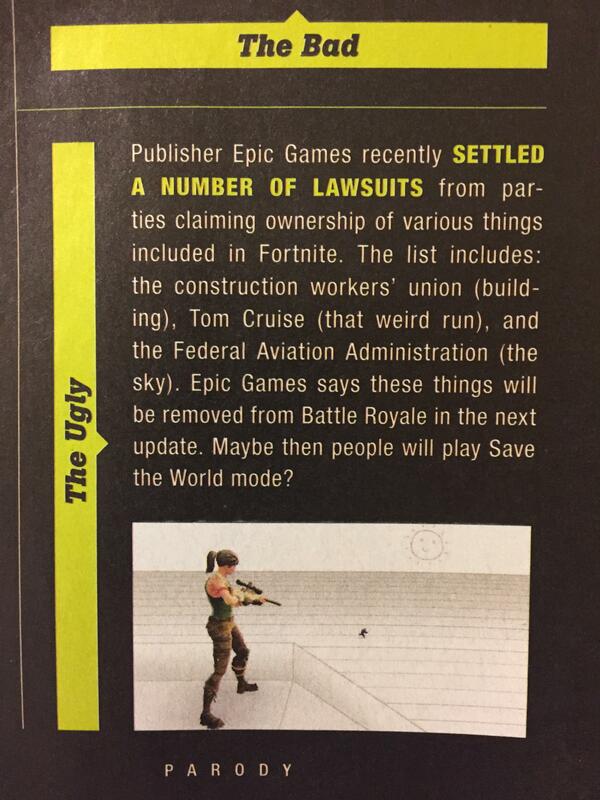 Looked through my Game Informer, finally… Hey! I don’t know whether to laugh or shake my head. Ahhh but there’ll still be bugs in there somewhere, aye?